Are you looking for a challenge? Are you competitive? Well, then this is a read for you! 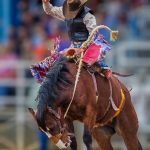 Corpus Christi and surrounding areas host a few of many fun and exciting competitive races across the State of Texas, including running and cycling! 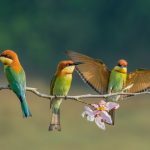 Are you a beginner but want to still participate? These competitions accommodate all abilities and skill levels to make these events all about FUN! You have the choice to participate as an individual or a team! So, grab your friends, family, four-legged friends, and coworkers and sign up for one of these remarkable events! 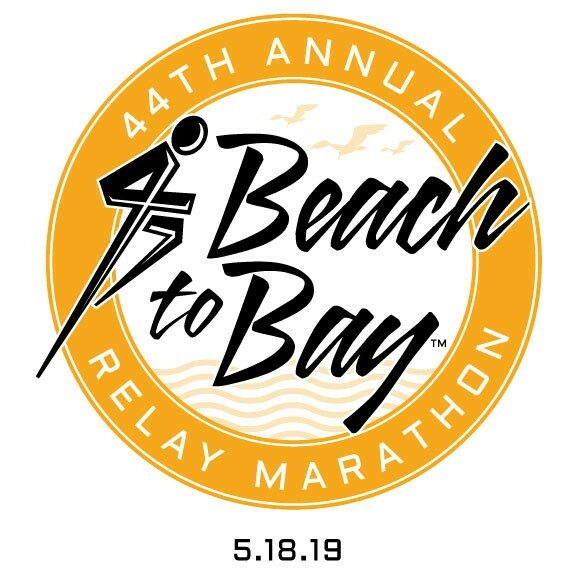 Beach to Bay: Join us for the 44th annual Beach to Bay relay marathon on Saturday May 18, 2019! Register as a team of 6, 2, or take the challenge of running the full marathon (26.2 miles). 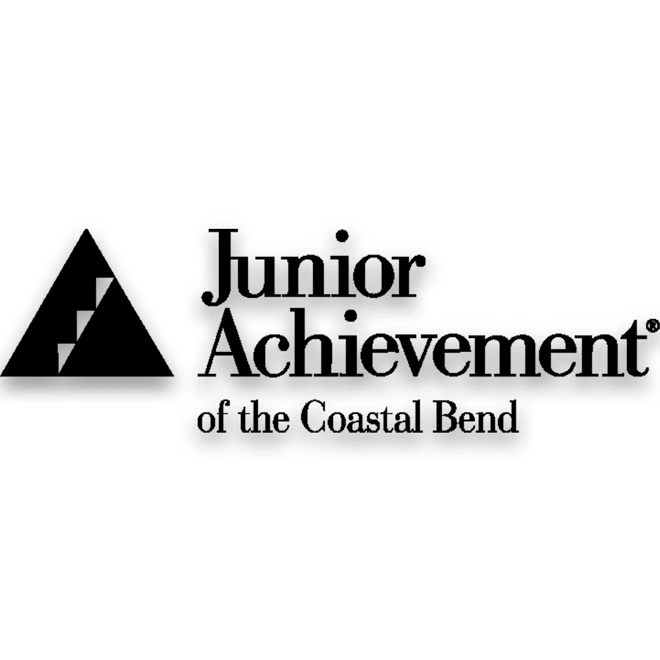 Harbor Half: This half marathon is a fundraiser for Junior Achievement, an organization that prepares young students for the workforce by teaching workplace readiness and financial literacy. The half marathon will take you down through historic areas of the Corpus Christi harbor, across the harbor bridge, along Corpus Christi beach, and up the causeway, which gives you’re the most natural and scenic wetland habitats of our coastline, Sunset Lake Park! Register now for the full marathon, relay 5K, and 10K. You don’t want out miss out on this experience! 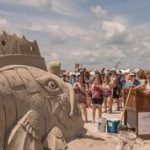 Padre Island National Seashore 10 Miler: COURSE: The entire course is on the hard-packed sand on the beach. It is a five mile out and back course. It starts by the Park’s south vehicle barrier and continues 800 meters past the Park’s north vehicle barrier. The ten mile does one time out and back. Expect to complete approximately 6-8 obstacles, running or walking in between. We will provide you with a map of campus and a “passport” you can use to collect a token once you complete each obstacle. Most of the obstacles will be a surprise (but the photos on this site give a little bit of a clue). The surprise is part of the challenge! You will complete challenges outdoors and indoors around campus. Come dressed in shoes and clothes that allow you to run and move freely. Expect to cover between 2-3 total miles in distance – this will vary by the route you choose to take between challenges. You can complete the event with friends, but everyone must individually complete the challenges and receive an individual finishing time. 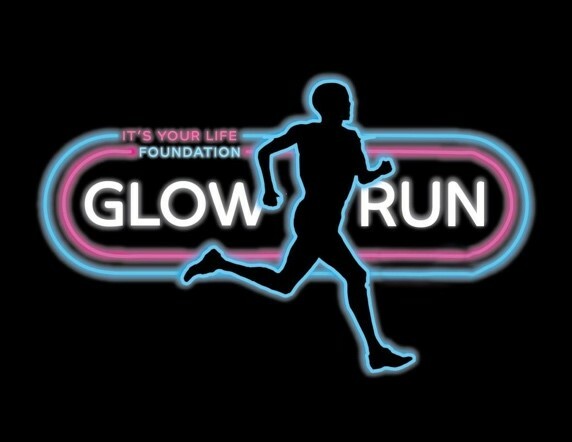 It’s Your Life Foundation Glow Run for Fun & Walk: Run Starts at Waters Edge Park Race begins at 7:30pm. Check in and registration open at 6:00pm. Pre-registration is $30.00. Registration at packet pick up and on race day is $40.00. Free entry for students 17 and under. T-shirts for students 17 and under is $10.00. TOP 3 schools with the highest participation WILL receive trophies and monetary awards! Remaining 7 schools with high participation receive monetary funds. So, don’t forget to input your school when registering online. Conquer the Coast: A premier event for riders of all abilities! Conquer the Coast holds a 10-miler, a 21-miler and a 66-miler that pushes seasoned riders through some of the toughest routes in Texas. The 10 and 21-miler rides are just as captivating and rewarding with riders taking off from Whataburger Field riding towards Shoreline, then down Ocean Drive and back to Whataburger Field! 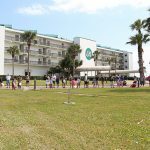 Proceeds generated by the 12th Annual Conquer the Coast benefit the Corpus Christi Chamber of Commerce Foundation. (FYI…You may see a few of your friends from PR on this event). Date: September 14th, 2019.